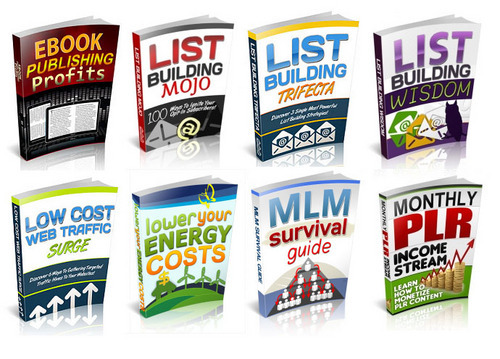 8 stunning guides online list building to how to lower your energy costs. This collection has only a few niches, but they are powers ones. Use them to leverage your marketing skills and boost sales found your blog, website or mail list. *new! * The Appetizer Collection - 150 Taste Tempting Recipes!